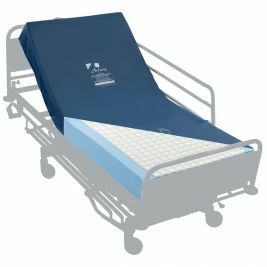 When choosing a mattress for your care home beds, it is important to consider the effects of the mattress on skin protection. 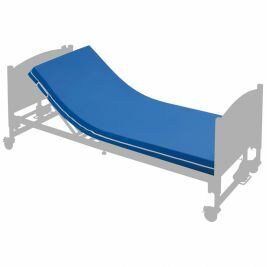 Care Shop provides an extensive range of static mattresses, all of which offer a high level of patient comfort. 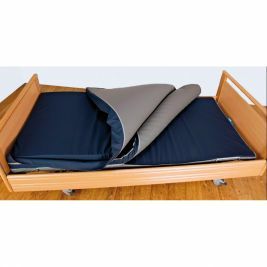 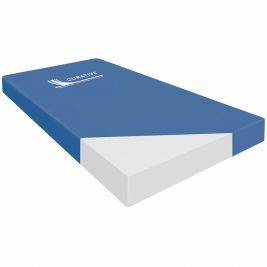 Care Shop's static mattresses have also been designed with the carer in mind, combining substantial support with ease of use. 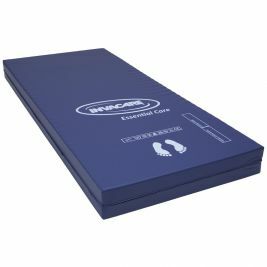 Care Shop stocks its own brand of static mattresses that have been designed to offer exceptional value for money whilst still being highly effective. 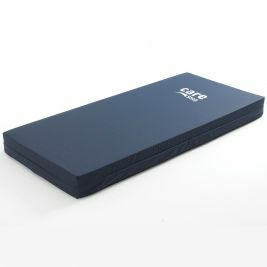 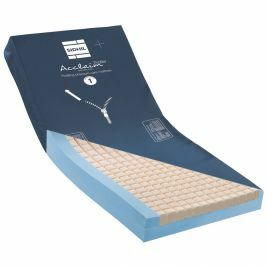 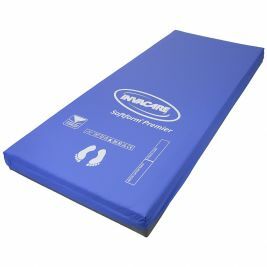 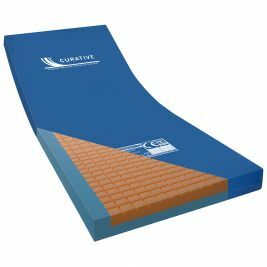 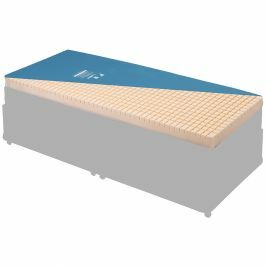 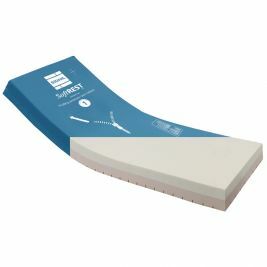 The entry level Care Shop Comfort Mattress, for example, is a static mattress specifically designed for high risk patients and is extremely good value for money. 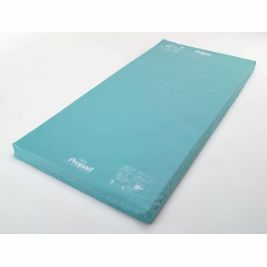 We also stock a range of static mattresses from top brands including Invacare and Sidhil. 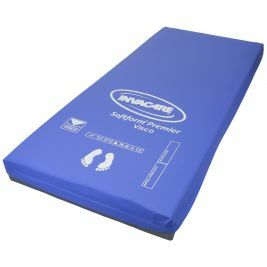 The Invacare Premier Mattress, one of Care Shop's best selling static mattresses, provides a particularly high level of patient comfort. 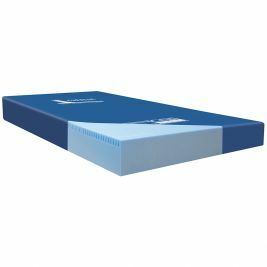 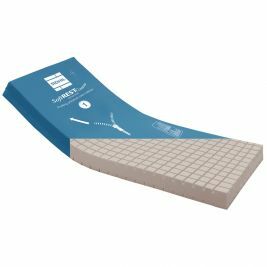 This static mattress features a single piece 'U' shaped core, which provides effective side wall support to facilitate movement to and from the mattress. 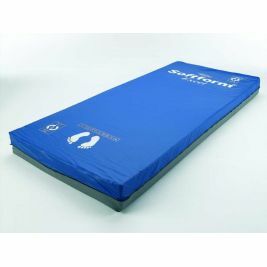 Static Mattresses There are 19 products.